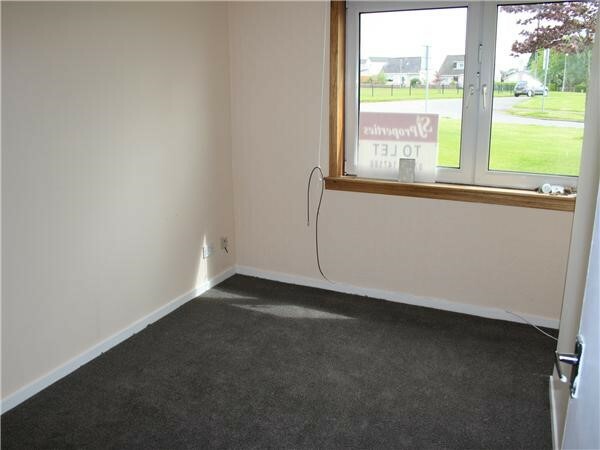 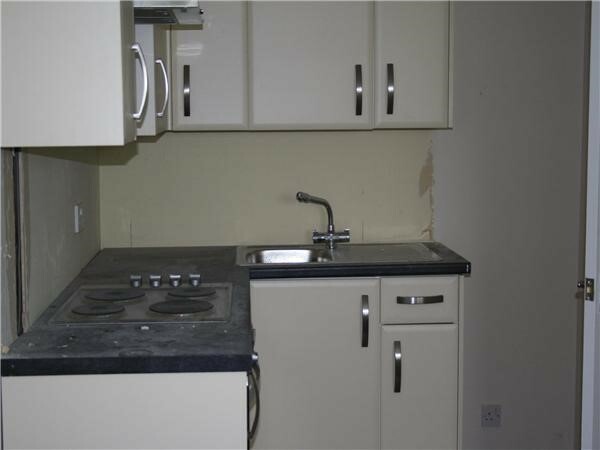 A lovely 2 bedroom, unfurnished, ground floor terraced house situated in a quiet residential area of Carluke. 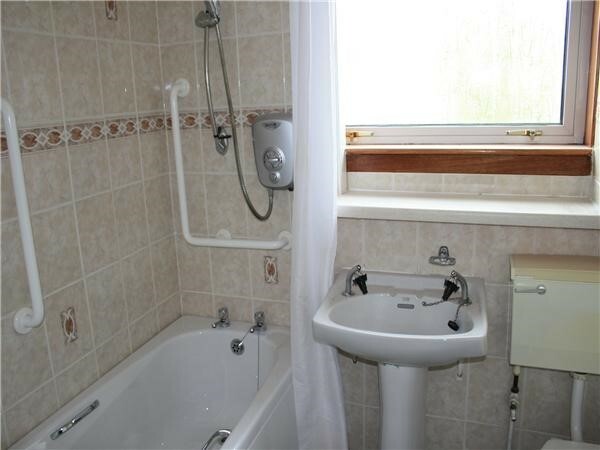 This property consists of a good sized open plan living room/kitchen, complete with kitchen appliances, 2 double bedrooms and a family bathroom with electric shower over the bath. 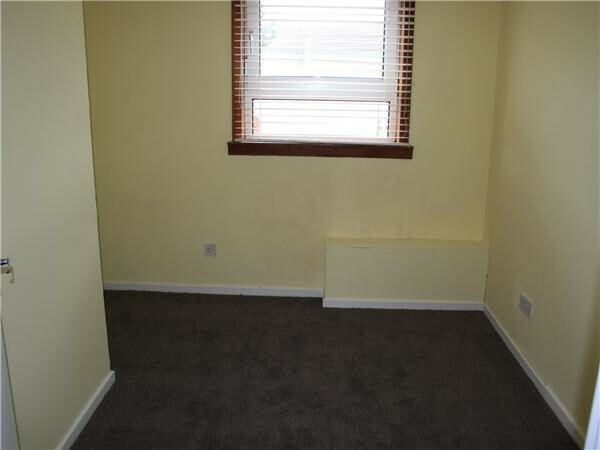 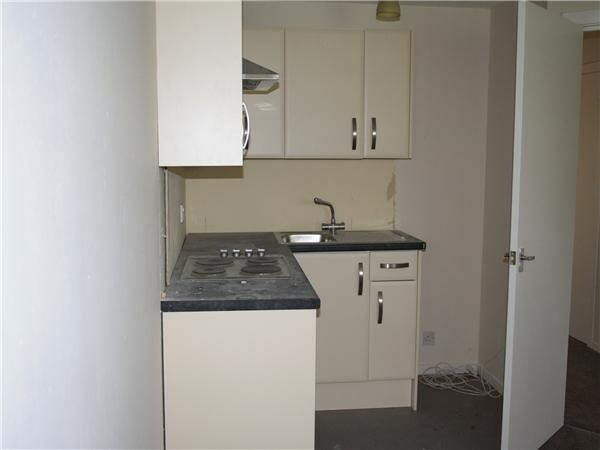 The property further benefits from warm air heating, double glazing and rear and front gardens. 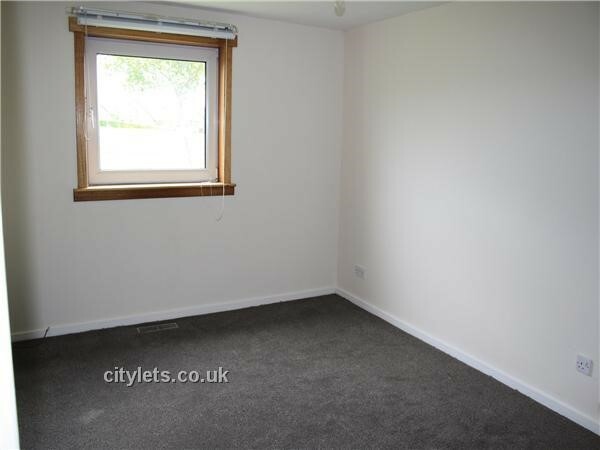 Ideally located close to transport links to Glasgow City Centre, and walking distance to local shops, schools and supermarkets.